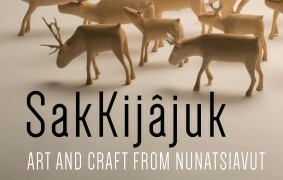 Opening reception of "SakKijajuk: Art and Craft from Nunatsiavut". The exhibition includes a diverse range of work by 47 artists across four generations, including works on paper, painting, photography, sculpture, textile works, and video. The event will include a walkthrough of the exhibition with guest curator Heather Igloliorte and guest artists. Reception to follow in Craft Services. Doors open at 7:30 PM, tour at 8:00. Exhibition runs from February 14 to May 20. 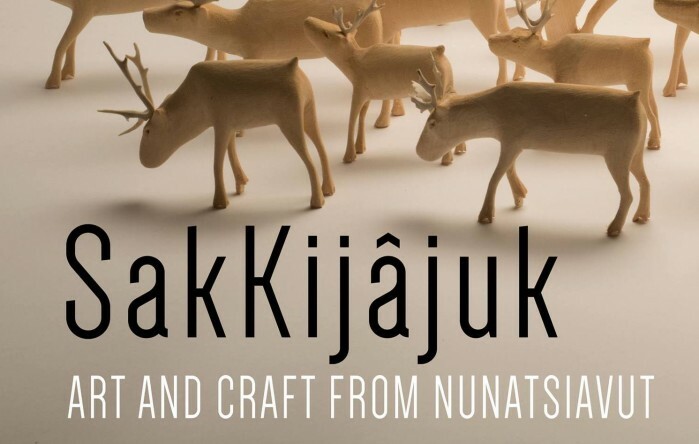 "SakKijâjuk: Art and Craft from Nunatsiavut" is the first major exhibition on the art of the Labrador Inuit. SakKijâjuk — meaning “to be visible” in the Nunatsiavut dialect of Inuktitut — provides an opportunity for visitors, collectors, art historians, and art aficionados from the South and the North to come into intimate contact with the distinctive, innovative and always breath-taking work of the contemporary Inuit artists and craftspeople of Nunatsiavut.